– a popular Indian regional proverb. The world is currently trying to decipher and benefit from the GREAT INDIAN GROWTH. If India continues the current growth pattern we can witness incomes doubling or may be going further within the next decade. This increased income levels would ensure that India becomes a key consumer market within the next 2 decades. The global businesses are all looking to benefit from India’s rise as an economic power. But for this to happen as expected, the Indian consumer market needs to be understood. 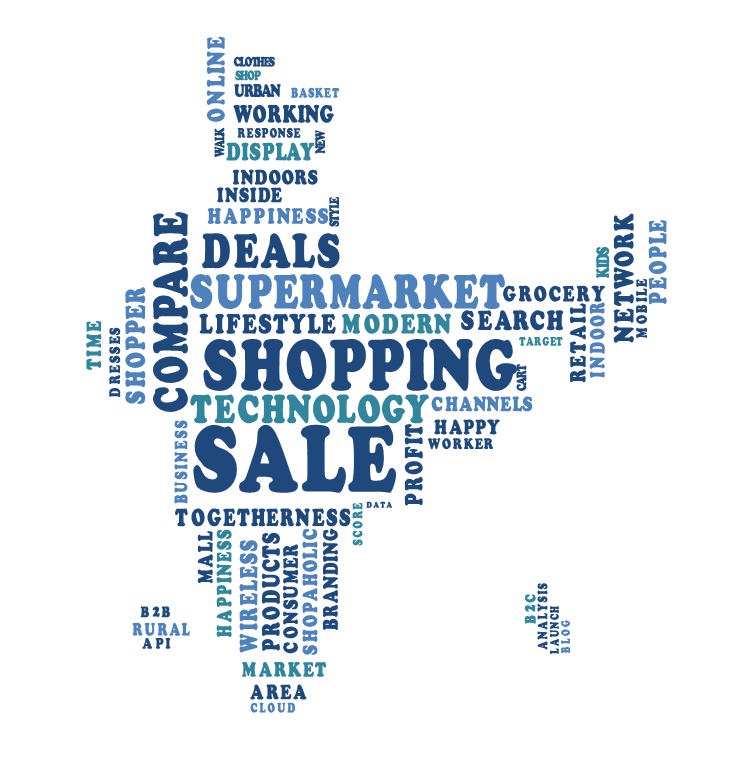 The Indian consumer market comprises of diverse regions, languages, spend capacity & buying mindset. The global market penetration formulae may just not be a 100% success here unless coupled by the knowledge of geography, demography & finance potential. Incorporating a good geomarketing plan with your existing marketing & sales strategies might work well for you to taste success. a.Geocoding your customers or prospects or stores or any POS. b.Understanding the operating geography & demography. c.Trying to find a similar geographic/demographic area as the next target. d.Based on the demographic distinction positioning the right offering at the right geography. e.Incorporating Geo-Business Intelligence by adding this validated geography as a parameter for sales/marketing analysis. 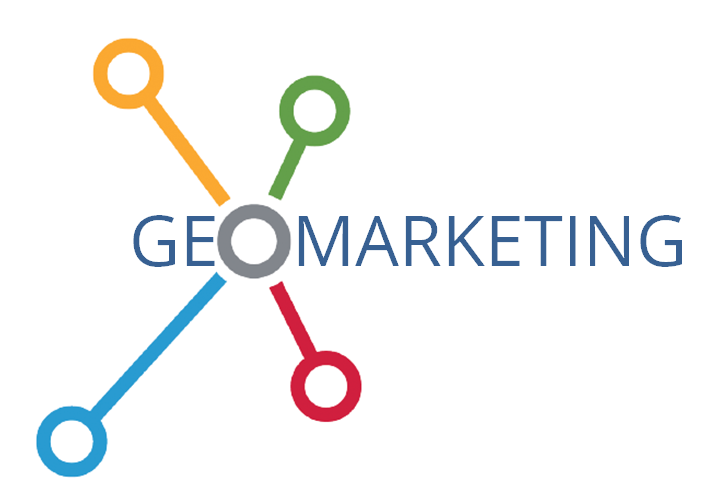 Geomarketing service providers have long set shop in India. Many have backed off and a few have gritted it though by collecting & making relevant decision making solutions. Global companies can benefit by shaking hands with them as they would have the right kind of solution to decipher the Indian market. What is GIS data ? In short any data related to positions on Earth’s surface is a GIS data. Displaying this information on a GIS platform or in the form of simple interactive maps enables a person to easily see , analyze and infer trends and relationships in the data. GIS data comprises of mainly 3 types of representations of real world information. Area features like administrative boundaries, pincode boundaries, land parcels, land locked water bodies etc.., Point features which basically is a specific point location that someone may find useful or interesting. How can GIS data be leveraged for sales and marketing analysis ? For any business to reap the benefits of GIS and to be able to perform Geographic Business Intelligence analysis, the first step would be to transform their own business data to GIS data. This can very easily be done with an efficient GIS platform and processes like geo-coding which converts information like customer addresses, store locations, Point of Sale outlets, warehouse addresses to point features. As the proverb mentioned above, what is known of the Indian consumer market is small, but the potential is HUGE. Geomarketing could become the right growth strategy that corporates can adopt to find gold within the unknown.